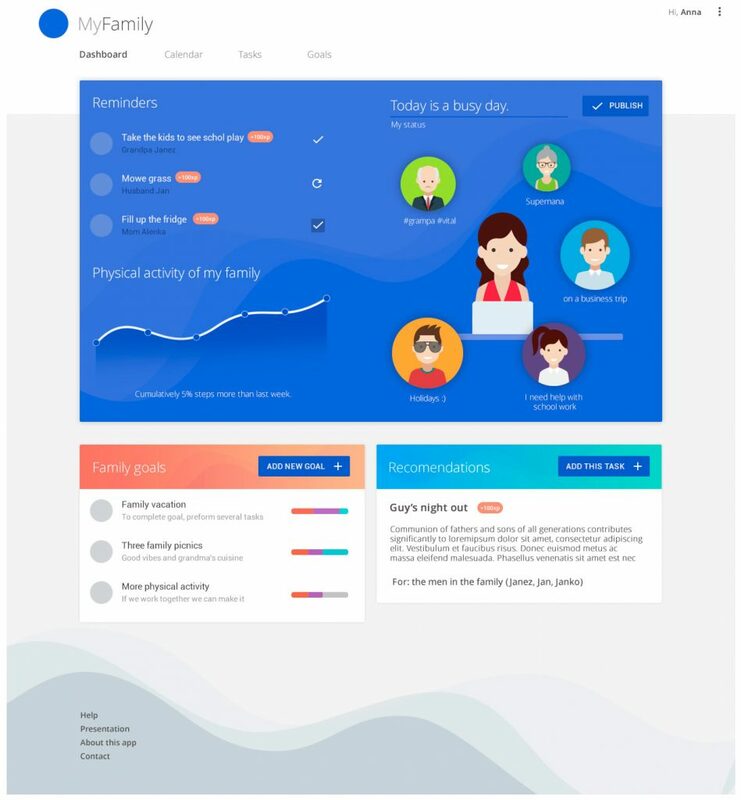 We are proud to announce that the article titled ‘Rethinking Family-Centred Design Approach Towards Creating Digital Products and Services’, written by Jure Trilar, Veronika Zavratnik, Vid Čermelj, Barbara Hrast, Andrej Kos and Emilija Stojmenova Duh, was published in the scientific journal Sensors. 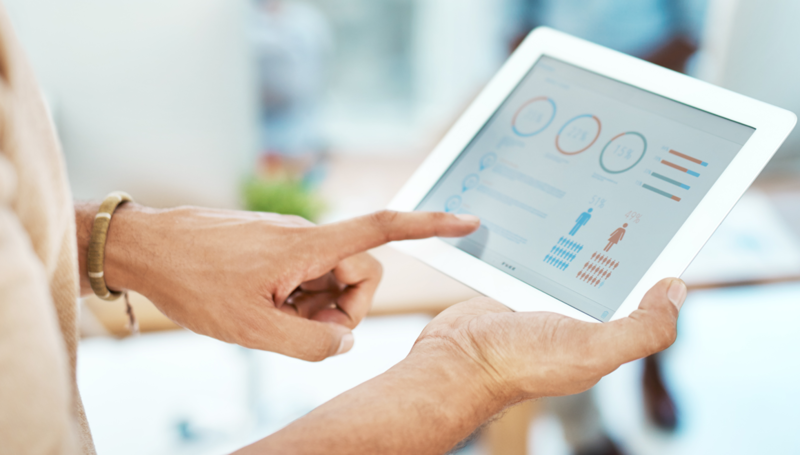 The article provides further study of a family-centred design approach model established in development of application MyFamily and in previous studies, which aim to correspond to the limitations and needs of modern families using information and communication technology (ICT) solutions for common activities, communication and organisation of family time. 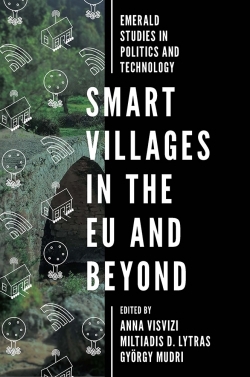 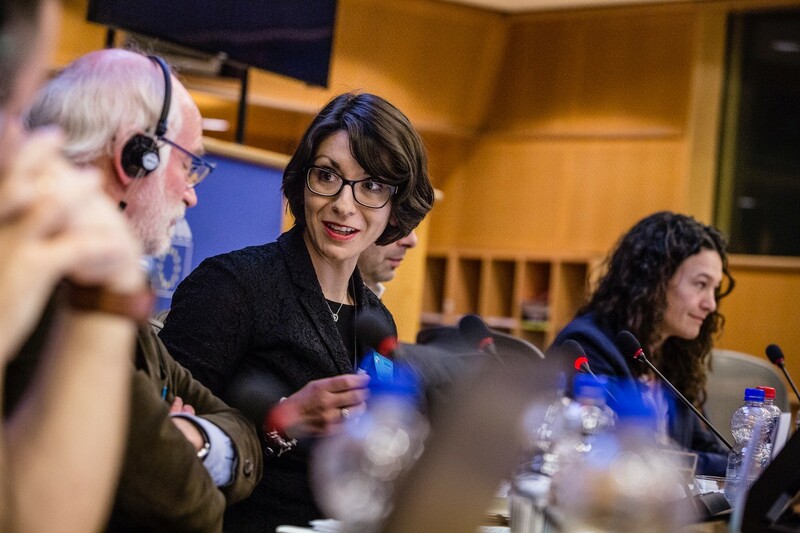 Emilija Stojmenova Duh, PhD, from University of Ljubljana has attended the workshop ‘The Smart Eco-social Villages Pilot Project and the Future of Smart Villages’, which was held on 21–22 February in the European Parliament in Brussels.